Iran—the very name shimmers with mystique and allure, but also a sense of inaccessibility and isolation. Iran, however, is now opening up to visitors and business as never before in recent years, making visiting this country with its thousands of years of heritage and traditions not just tempting but also realistic. 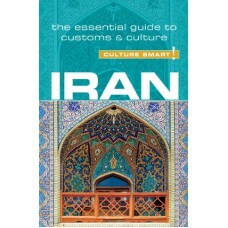 Beyond the clichés and the stereotypes, what is the real Iran like at the start of the twenty-first century? For sure, the country still offers romance and the exotic. However, Iran is also a modern society that is experiencing great change. It is still feeling the effects of the Islamic Revolution of 1979—a true revolution in the sense that it completely changed the country’s political orientation within days. Today strict Islamic rules coexist with an increasingly dynamic society being driven by an overwhelmingly young population. And all the while, pre-Islamic Zoroastrian past is still a part of everyday life. The 2015 deal ending the years-long and explosive standoff over the Iranian nuclear program and associated economic sanctions raises the prospect of a new chapter in Iran’s relations with the West and the wider world. 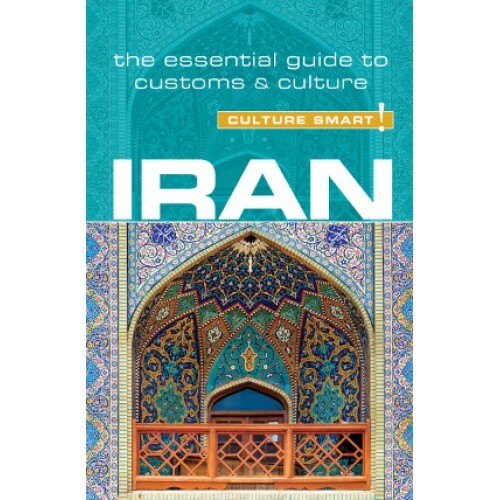 This book aims to show what life in Iran is really like through the values and attitudes of its people, their customs and traditions. In understanding the historical forces that have shaped modern Iran, and having gained a familiarity with social and business etiquette, each visitor will be well placed to make sense of what can be a very complex experience. And, most importantly, avoid any cultural faux-pas along the way!